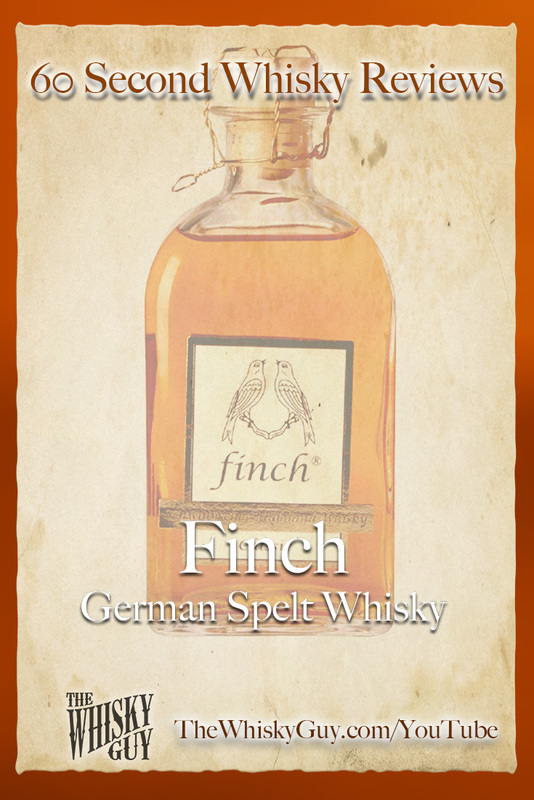 Does Finch German Whisky belong in your whisky cabinet? 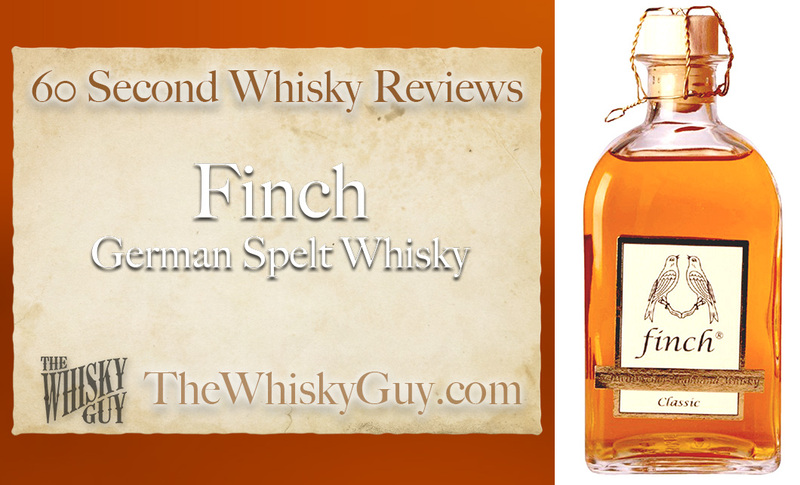 Find out as The Whisky Guy reviews Finch German Spelt Whisky in 60 Second Whisky Review #083! 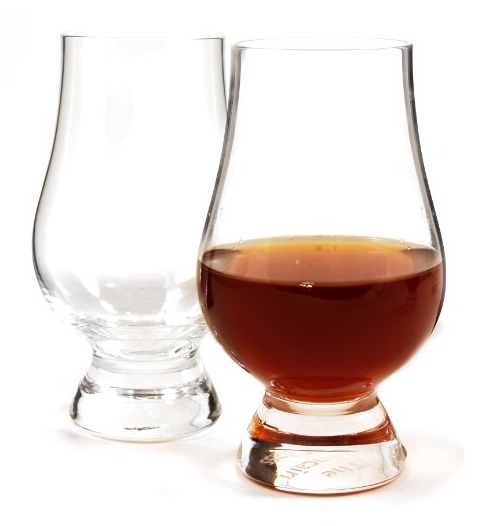 An hour from Stuttgart on the road to Munich sits the town of Nellingen and the Finch Distillery, who makes a Spelt Whisky. 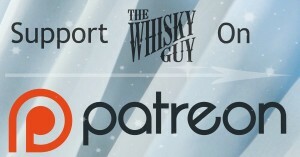 Is it worth seeking out this obscure whisky? Give me 60 seconds and find out as The Whisky Guy tastes Finch German Spelt Whisky in 60 Second Whisky Review #083!